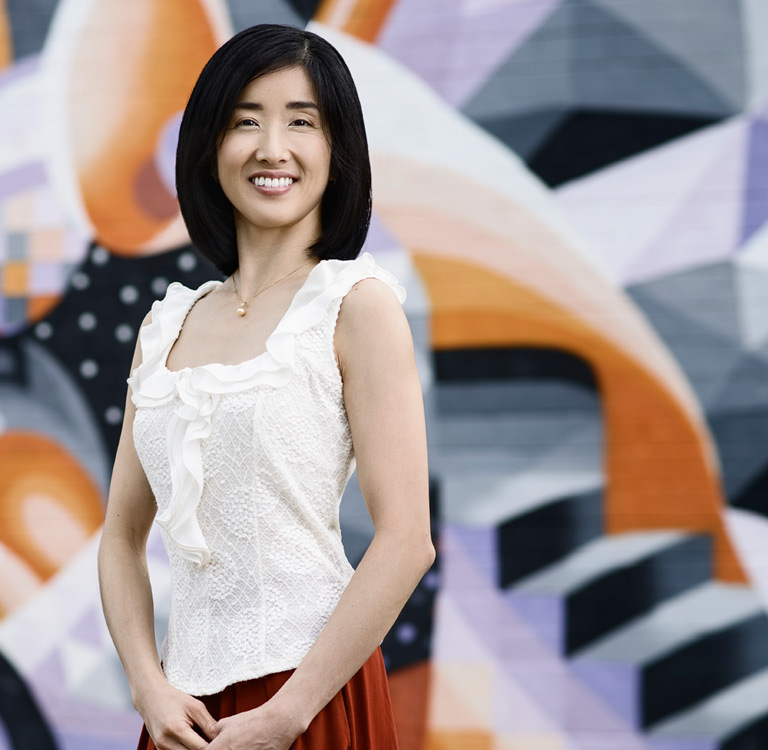 A member of the company since 2003, Yuriko Diyanova left a career as a classical soloist in Japan to join Atlantic Ballet Theatre of Canada. A prizewinner at several ballet competitions, she has an extensive classical repertoire which includes principal and soloist roles. Yuriko earned critical notice for her performance as Merlin’s mother in the company’s third original ballet of the same name. Other roles with the company include: Marcelina in FIGARO and Mozart’s first love in AMADEUS. During the last season, she danced the principal role of Christine in PHANTOM OF THE OPERA.